Imogen's Typewriter. 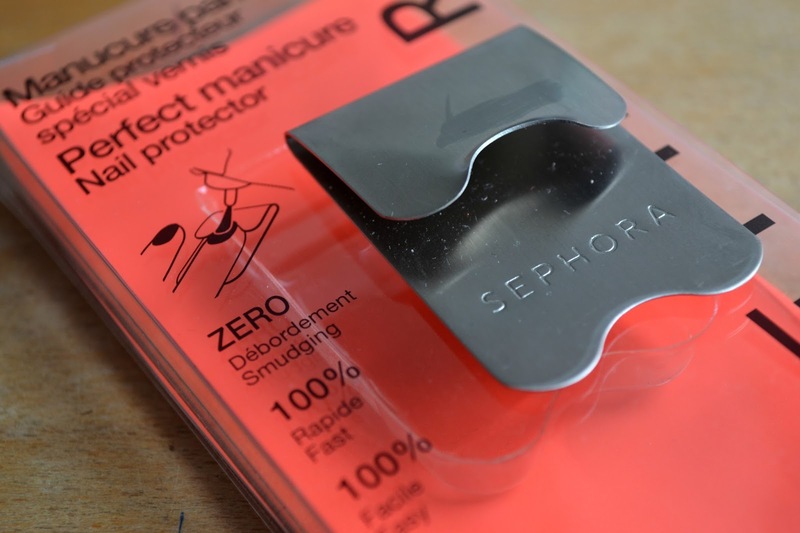 : Beauty Review: Sephora Perfect Manicure Nail Protector! 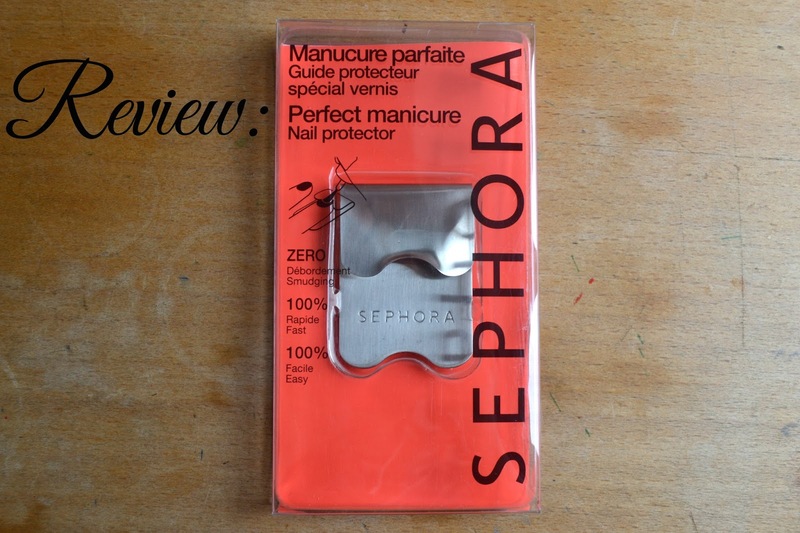 Beauty Review: Sephora Perfect Manicure Nail Protector! The last review of the Sephora nail products I picked up in France today! I reviewed the Express Drying Oil and the 'Tie-Dye' Top Coat and today I'm talking about the 'Perfect Manicure Nail Protector' which looks very swanky and as a nail junkie I had to pick this up. So the claims; 100% fast, 100% easy and zero smudges. This just didn't work for me, I found that the curve didn't really fit to any of my nails and the metal would scratch at them. It didn't make the process any easier, it didn't stop smudging at the sides, and it was anything but easy. I understand what they were trying to do, I just think they picked the wrong material to make it out of. Should you buy this? If you're a professional then you may want to check out the Essence one which is made out of plastic but for the home and doing your own nails- I think it's pretty pointless. It cost about £6 and I wish I'd bought a massive ice cream instead! Sorry Sephora! What do you think of the manicure protector? Would you buy one?